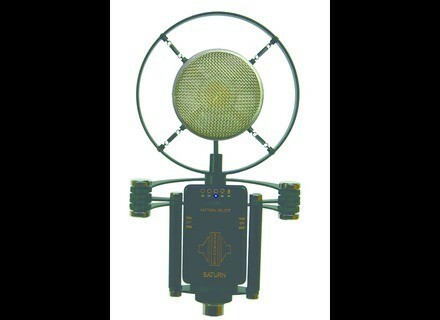 SATURN, Large diaphragm condenser microphone from Sontronics. 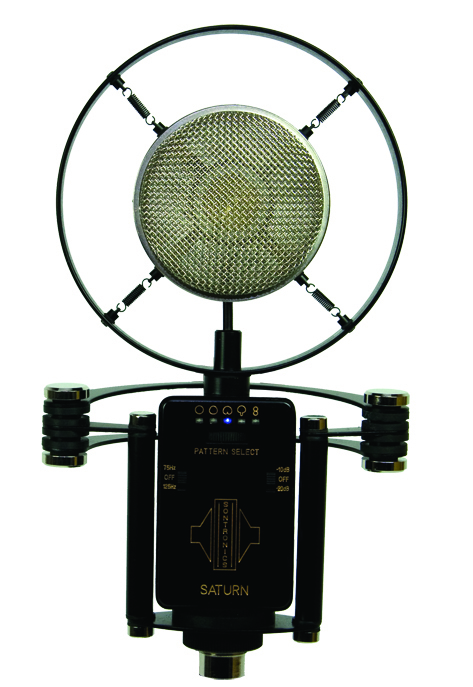 Launched at NAMM 2010, the new multi-pattern condenser mic from British microphone brand Sontronics is now shipping. SATURN has a retro-style design inspired by the classic vocal mics of the 1940s and 50s, SATURN is the designed to be an all-round studio microphone providing you with detailed results. SATURN is supplied with Sontronics' shockmount in an aluminium flightcase and is covered by a lifetime warranty. Audix TM1 Audix introduced the TM1, a 6mm pre-polarized condenser microphone used for test and measurement applications.